This year’s prestigious Concours of Elegance will be held at the stunning location of the Palace of Holyroodhouse in Edinburgh. 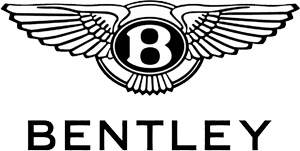 The event which is invite only and runs from the 4th-6th September will include an array of Bentley models from across the years. The two day event will see around 60 of the world’s rarest and most valuable cars on display including six Bentley’s. One of the oldest models on display will be the 1927 Vanden Plas tourer, as well as a 1960 S2 Continental. Other Bentley’s on display will include the famous ‘Blue Train’ Speed Six, the Team Blower, a 1930 8 Litre, a 4 ¼ Litre Vanden Plas tourer from 1937 and a 1952 R-Type Continental.